Both Snuggle-Pedic and Coop Home Goods offer comfortable and customizable shredded memory foam pillows wrapped in a super soft cover made with breathable bamboo fabric. The pillows are similar in so many ways but they stand apart in the type – and size – of their shredded memory foam fillings. Which one is the best fit for you? Read on for my full comparison. 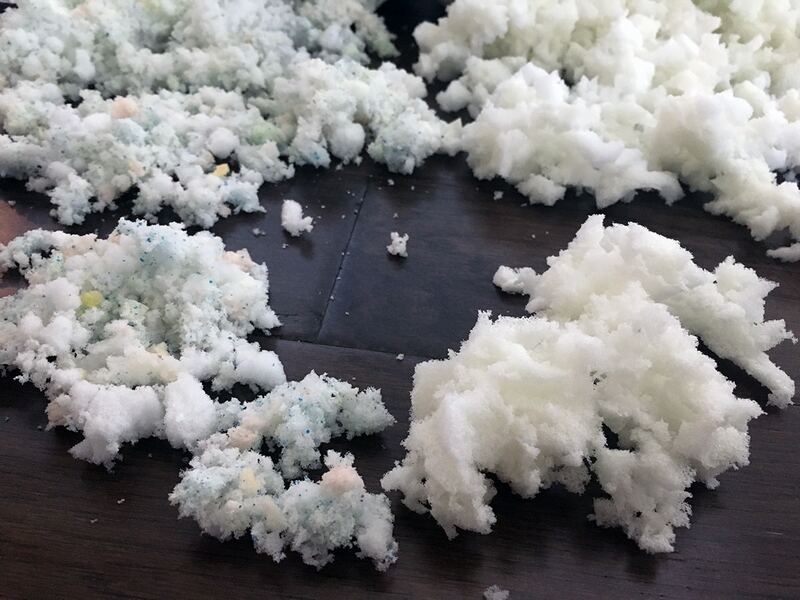 Read the full Coop Home Goods Adjustable Shredded Foam Pillow Review. 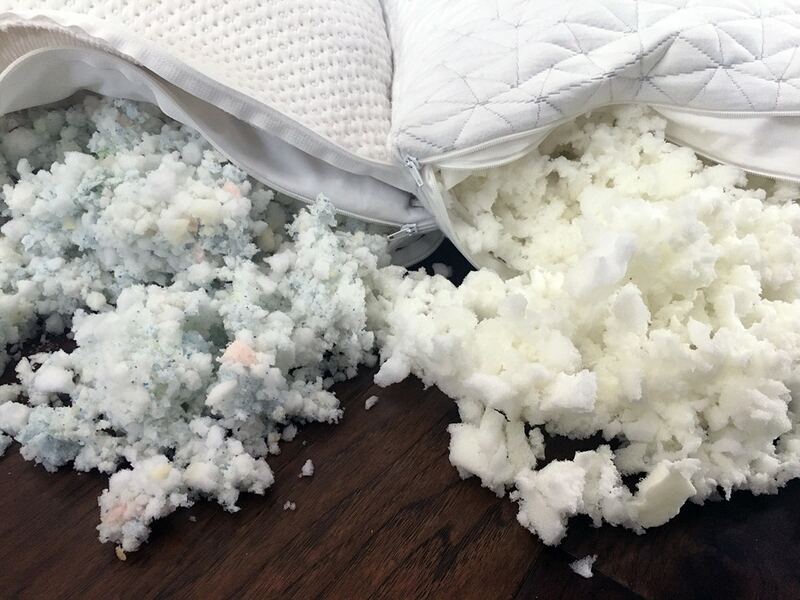 The Snuggle-Pedic and Coop Home Goods shredded memory foam pillows are very similar and both have a lot to offer in terms of adjustable comfort with their removable filling. The outer covers on both pillows, with their bamboo fabric blend and textured pattern, felt almost identical in my experience. And the cleaning process with both pillows was simple, but it does take quite a long time for both pillows to dry. The main difference in these pillows really comes down to the size and shape of the shredded memory foam filling. And it’s this filling that (in my opinion) makes these pillows different for different types of sleepers. 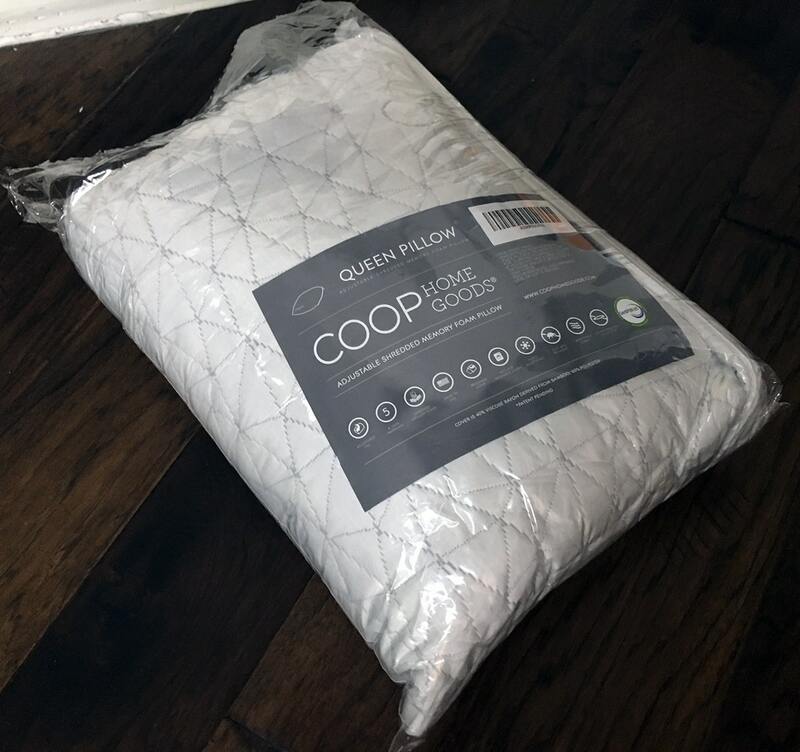 The larger uniform pieces and overstuffed nature of the Coop Home Goods pillow keep it firm and extremely responsive, even after many nights. This makes the pillow ideal for side sleepers or back sleepers or taller/larger people who want a substantial pillow. The Snuggle-Pedic is filled with a variety of memory foam pieces, with varying densities, sizes, and shapes. After use, these smaller pieces become less responsive, which means it may feel thinner/less firm than Coop Home Goods. 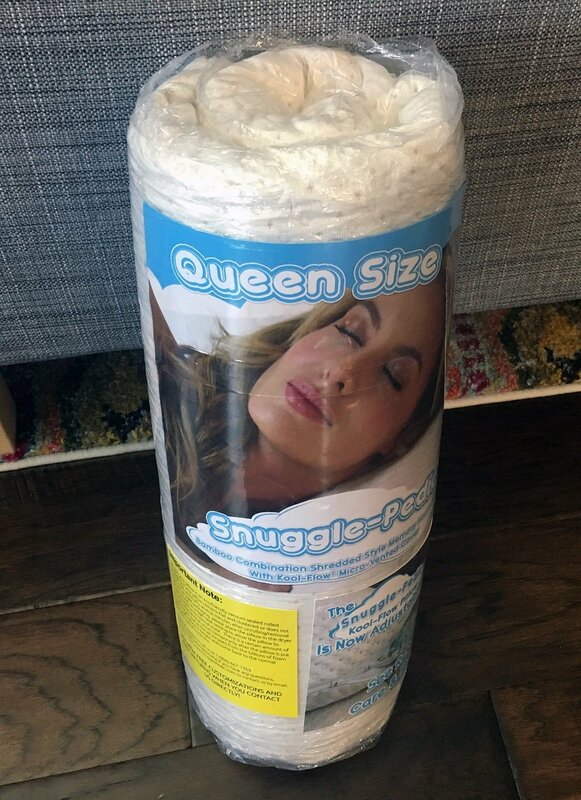 This makes it a great option for a stomach sleeper (or back sleeper) who wants to try shredded memory foam because it should work well with your neck and spinal alignment. And if it feels like too much initially, you can always remove some of the fillings. The great news is that both pillows come with trial periods so you are taking less of a risk trying either of these out. Make sure to read the care instructions carefully for both pillows so you remove the foam and clean the pillow in the most efficient and hygienic way possible. Is there a discount offered if I was to purchase (2) of the Snuggle Pedic (KING) size pillows? I think you’ll need to go through Snuggle-Pedic to see if that discount is available. Thanks!